During the recent soft launch of the Firestorm Gateway, I reported on the news that MadPea would be joining the Firestorm team as a partner, providing free-to-play games in order to help new users engage with Second Life. These games are intended to be Experiences-led, and demonstrate some of the many activities those new to Second Life can expect to find in-world, as then learn to find their way around – thus fitting in with the overall thrust of the Firestorm Gateway regions, which offer a range of activities and attractions for incoming new users, as will as practical guidance and support for understanding the viewer and getting to grips with general interactions, etc. The MadPea team have now announced the first of these games will be launching on December 19th, 2015. Called The Ghost Town. It will see players tasked with investigating the recent disappearance of local fisherman Big Jimmy. Guided by his journal and equipped with a special camera, players follow the clues left by a mind gone mad and discover the terrible truth behind Big Jimmy’s recent activities. One they have completed the game, player will be rewarded with prizes. We’re looking for 20 stores to collaborate with us by providing a themed prize for the players. In return your brand and prizes will be promoted by both MadPea and Firestorm and you’ll be potentially promoting yourselves to your customers of the future before anyone else. In particular, MadPea are looking for prizes which will help new users practically enhance their Second Life experience, and so are particularly hoping to hear from creators of wearable items such as skins, mesh body parts and accessories, hair, clothing, avatar accessories, pets, wearable vehicles, companions, AOs etc. 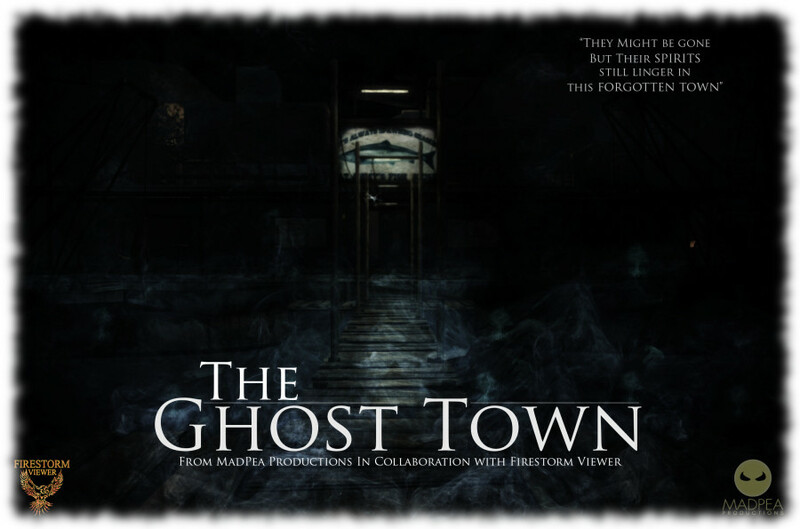 Creators wishing to indicate their willingness to be involved in the game and offer prizes should complete in full The Ghost Town prize donation application form, and to do so no later than Saturday, December 12th. Those stores / creators selected by the team will be contacted directly shortly thereafter with information on how to proceed. In the meantime, if you require more information about becoming a vendor, please contact Tichelle Teebrook in world. For more information about MadPea in general, or their collaboration with the Firestorm team, please contact Kess Crystal in world, or via kess-at-madpeagames.com.